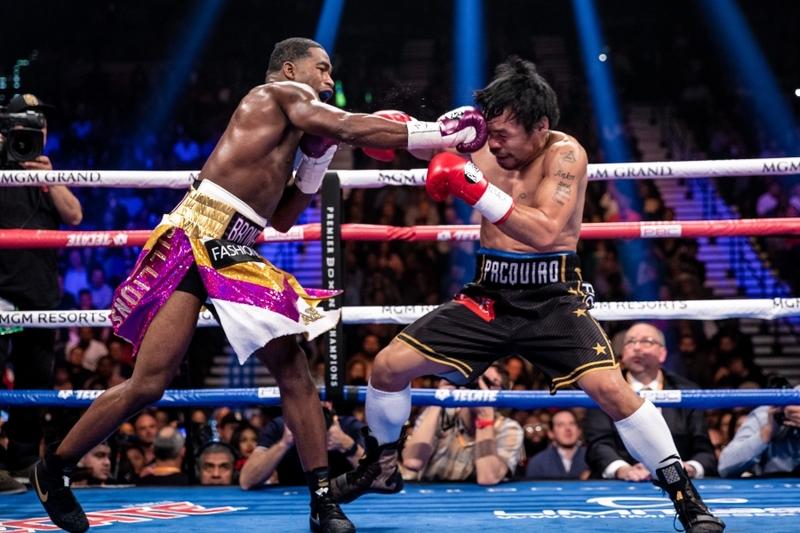 For Adrien Broner, the story on Saturday night centered around his inability to let his hands go. Nothing new. And, as usual, Broner looked for excuses and blatant lies to cover up his horrid performance. Well, your inactivity is against you Broner, not Jim Gray, Al Bernstein or any other white guy with a mic that you deem not good enough to ask you questions. 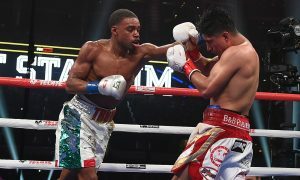 Judging by the social media comments, “the hood” wasn’t too thrilled with Broner either. 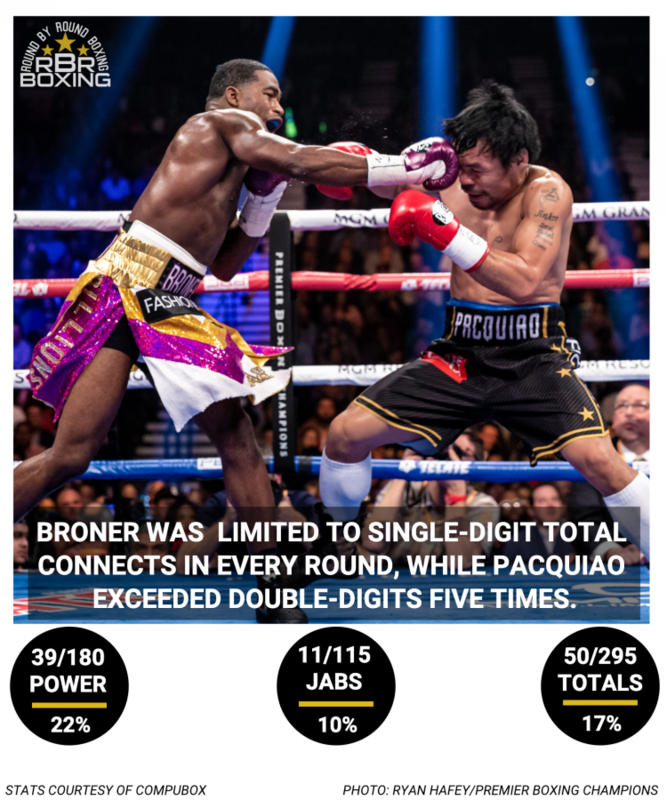 Regardless, the stats are telling as Broner was only able to land more than eight punches in one round. 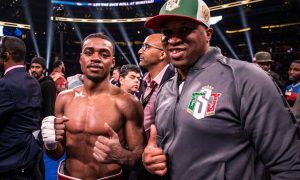 What’s Next For Errol Spence Jr.?